All our tandem paragliding flights instructors are full time professionals with years of experience, fully licensed by SAHPA/RAASA. 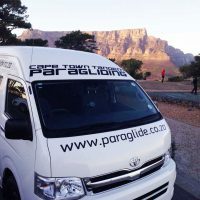 We work closely with Table Mountain National Parks to ensure that we have a low environmental impact and that the tandem paragliding industry has a positive impact on tourism. We are long standing members of Cape Town Tourism. Look for us in the official Cape Tourism Visitor's Guide. We have flown people with paraplegia, quadraplegia, prosthetics and all manner of other disability. If you want to come paragliding with us we will make it happen in a safe and fun environment. 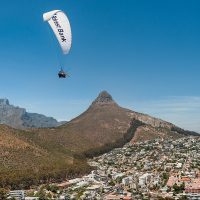 In Cape Town, we paraglide mainly from Lion's Head and Signal Hill. The paragliding launch site we use depends on the wind direction at the time. Sometimes we start flying from Signal Hill and then move across to Lion's Head as the wind changes throughout the day. 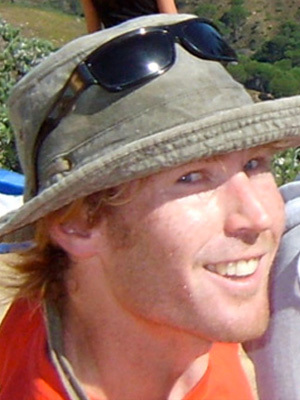 The company was started by Manu Wegmershaus in 2007 shortly after moving to Cape Town in 2005. All our Tandem Flight Instructors (TFIs) are highly experienced and fully certified by the South African Association of Paragliding (SAHPA). Please see our pilot profiles below. We offer instructional, introductory tandem flights for anyone who would like to experience paragliding. We take people of all ages and abilities. We can fly people with disabilities too! We use the amazing GoPro cameras to capture insane video and photos of your tandem paragliding flight – all the action, all the emotion! 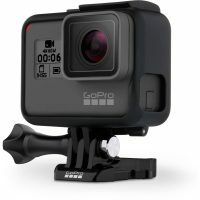 Ask your pilot.The inflight photos and video are an optional extra. 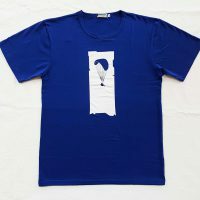 You can view them after the flight without any obligation to buy them. If you do want to take them (most people do), we give them to you in a very convenient format – a 4GB micro SD card with an adapter and a plastic housing – very modern! 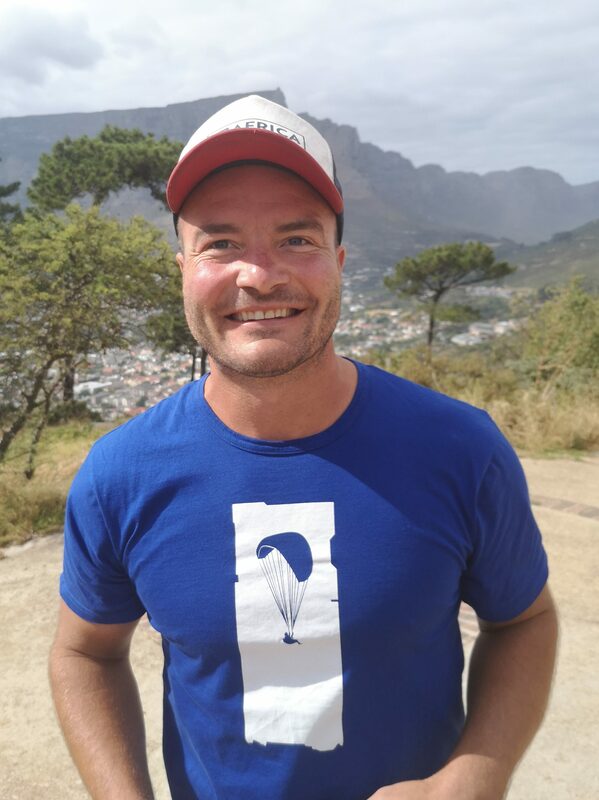 Manu started Cape Town Tandem Paragliding in 2007. He was born in Germany and grew up in Zimbabwe. He started paragliding at the age of 14. Manu has flown in many countries around the world, and taught with several schools. He is married to the beautiful and illustrious Tiva, with whom he has two boys. 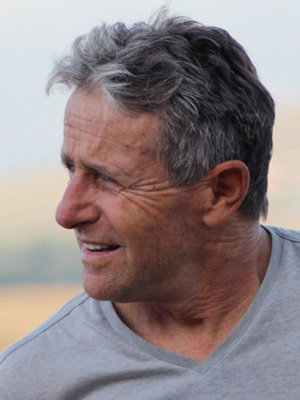 Frikkie started paragliding in 2002 in the beautiful mountains of Bulwer in the Drakensberg. He is married to Amanda with whome he has 2 awesome boys and a daughter (Hope), with 3 dogs to complete the family. 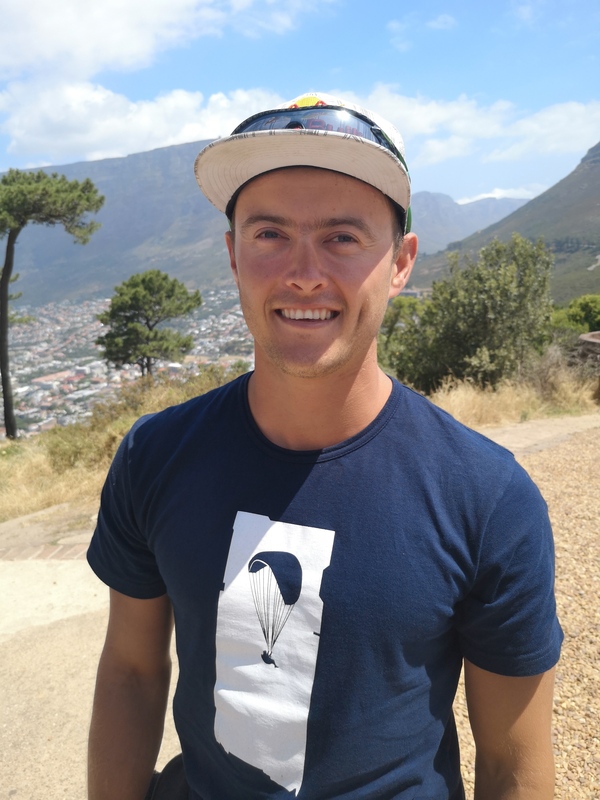 For Frikkie, paragliding is about freedom and being one with the sky. "Life is too short to be boring." Gerrie comes from the Garden Route but comes down to Cape Town to fly with us during our busy time. 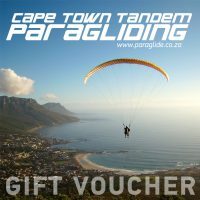 Gerrie started flying hanggliders and then moved on to flying paragliders and paramotors. 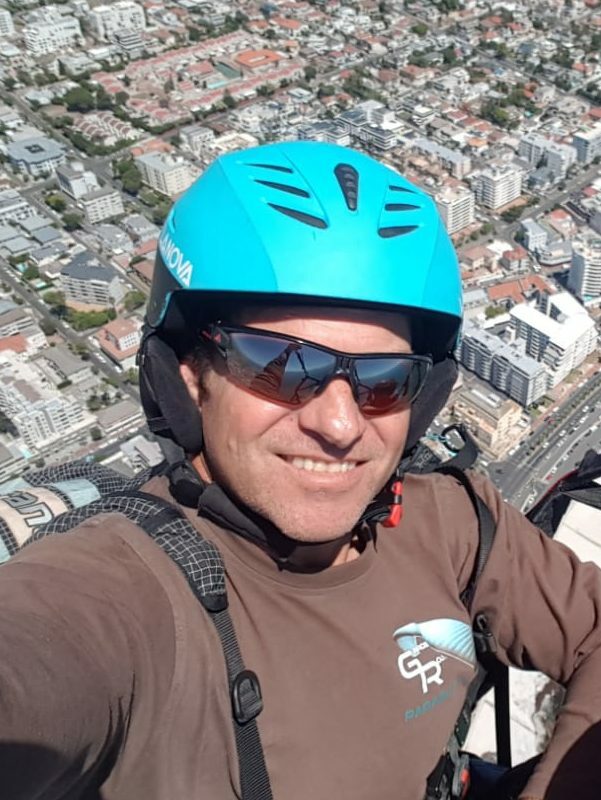 Gerrie loves to fly and share his passion for flying. Pete started flying in 1986 when paragliding was just starting off. Pete is the forefather of paragliding in South Africa and is well loved and respected in the paragliding world. Pete runs a paragliding school amongst other things. He is a bit technically challenged but you won't find a better pilot or nicer guy! 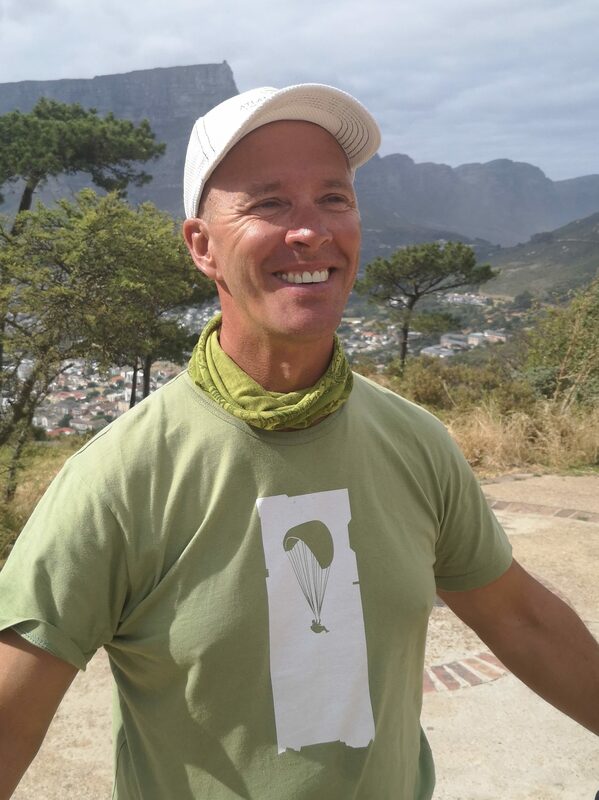 Roland started paragliding at the age of 14 and grew up on the mountain in the Garden Route. He became the youngest tandem pilot in South Africa at age 18. He has also flown professionally in New Zealand and Cyprus. Roli is a world class acro pilot so if you are an adrenaline junkie be sure to ask for Roland. Roland's motto: "Feel the fear, but do it anyway"
Sammi started paragliding during the long summer days of Iceland in 2009 and was hooked from the start. Since then he has travelled the world for paragliding finally ending up in Cape Town during the South African summer and then scoots off back to the Icelandic summer for 6 months where he has his own Tandem Paragliding company. Sammi is a always happy and you'll probably never catch him without a smile on his face. 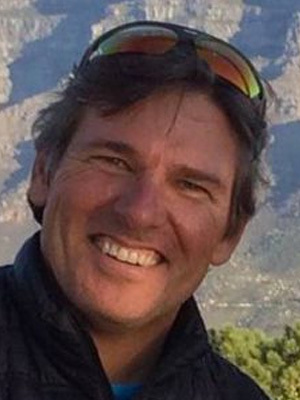 Steve started paragliding in Cape Town in 1989. Steve loves to fly and has been privileged to fly throughout Southern Africa and Europe. 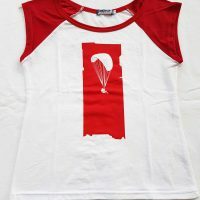 He is married to his Swiss Miss, Carolina and together they share their passion for paragliding. Nature and free flight are experiences he loves to share with his fellow passengers, believing that “from the air looking down, one gets a better perspective”.